We are inviting you to this free community workshop, Shamanic Breathwork. Breathwork is a powerful healing technique, accessible to anyone, which allow accessing unseen and locked trauma in the body. It provides powerful healing energy to your body, mind and opens the door to very deep healing. With the help of the teacher guidance and of supporting music, you will breathe through all the layers of your body, mind, and Spirit. We will set up the space and container for this workshop in the same way as a shamanic ceremony. 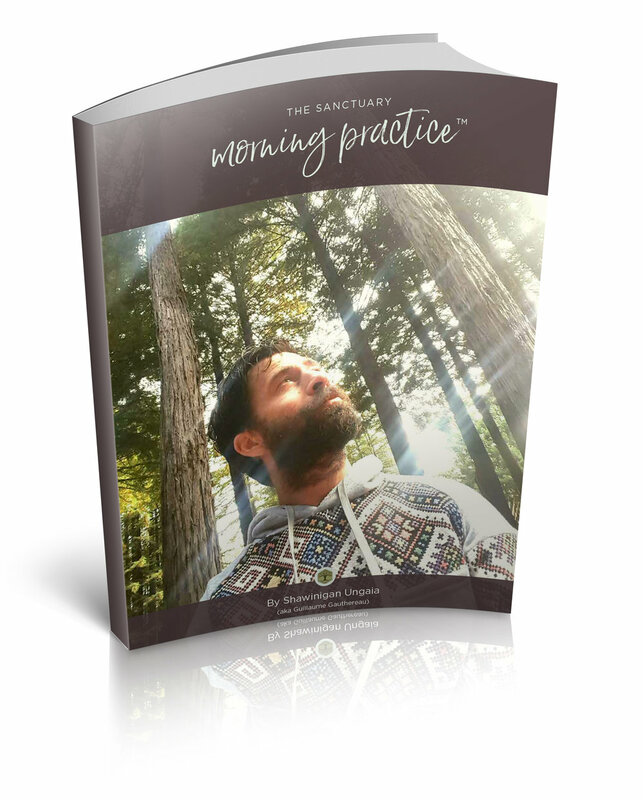 Using the connection to all elements, directions, and guides to support your healing. Anyone in need of physical, emotional, mental or spiritual healing. Anyone who wish to tap into it's deepest life potential. Anyone struggling with addictions. Anyone looking for clarity in life. There is no age limit for breathwork! Join us for a powerful evening of healing, breathing, and breakthrough. This event is free as an offering to our community.